Clopicard 75 mg Tablet is the best cure for Prevention of blood clots. 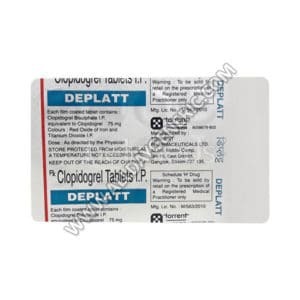 Know about Clopidogrel 75 mg Reviews, Dosage, Price and Precautions. 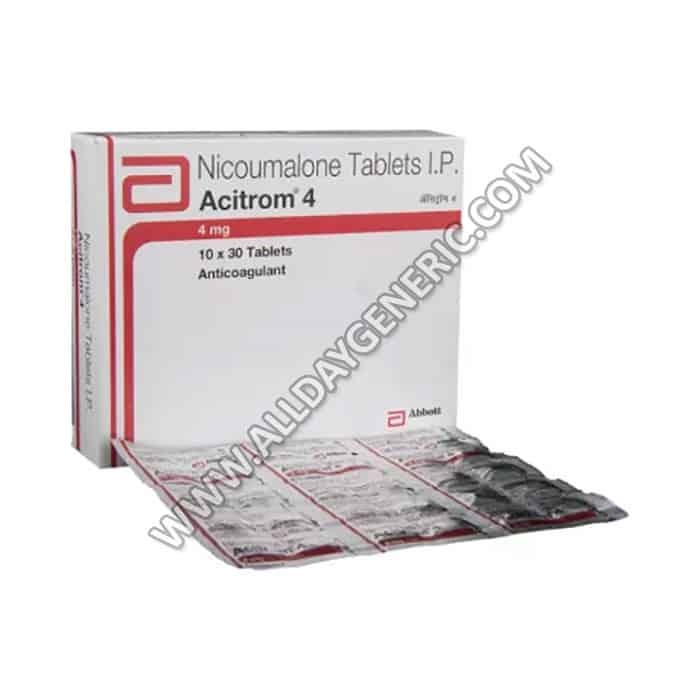 Buy Generic Plavix FOR $1.15/Tablet at USA visit now. Buy Deplatt 150 mg Tablet is the best cure for Prevention of blood clots. 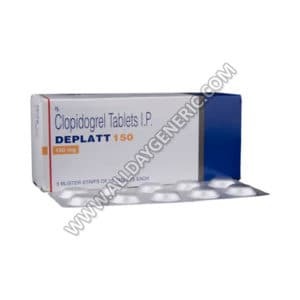 Know about clopidogrel 150 mg Reviews, Dosage, Price and Precautions. Buy Generic Plavix FOR $1.26/Tablet at USA visit now. Deplatt 75 mg Tablet is the best cure for Prevention of blood clots. 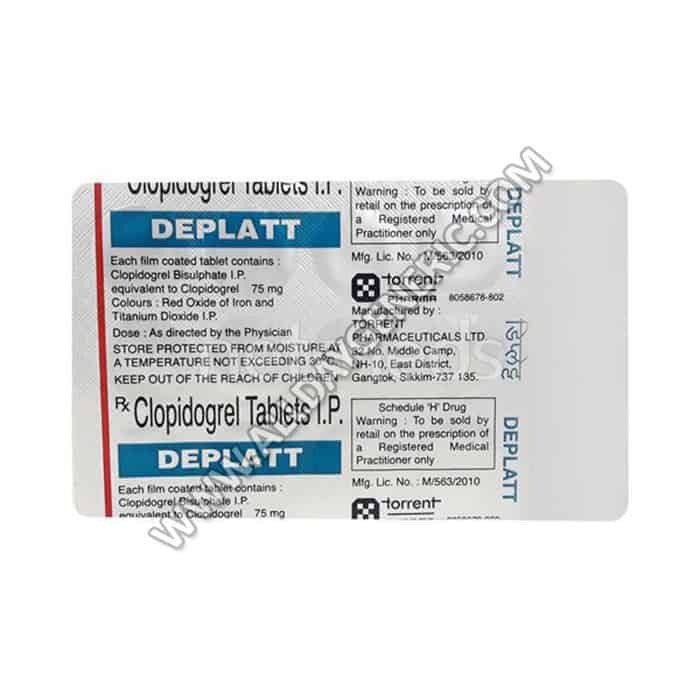 Know about Clopidogrel Reviews, Dosage, Price and Precautions. 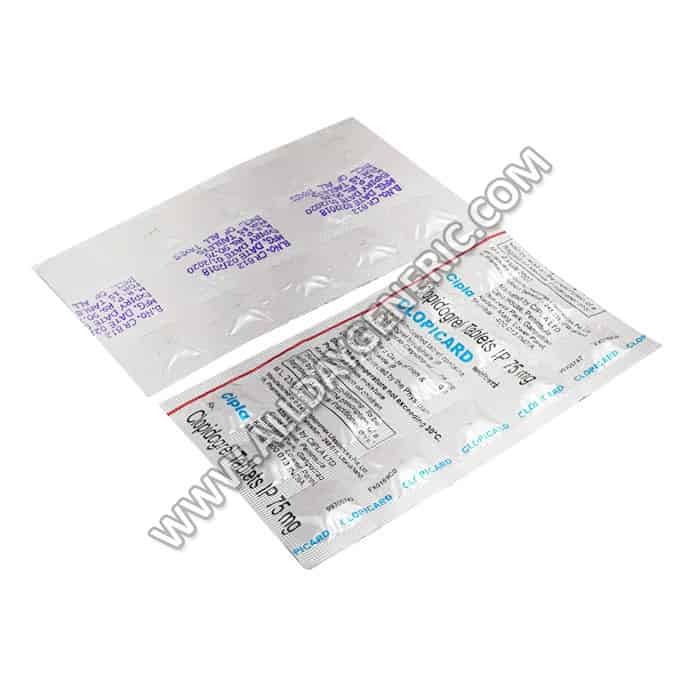 Buy Generic Plavix FOR $1.19/Tablet at USA visit now. 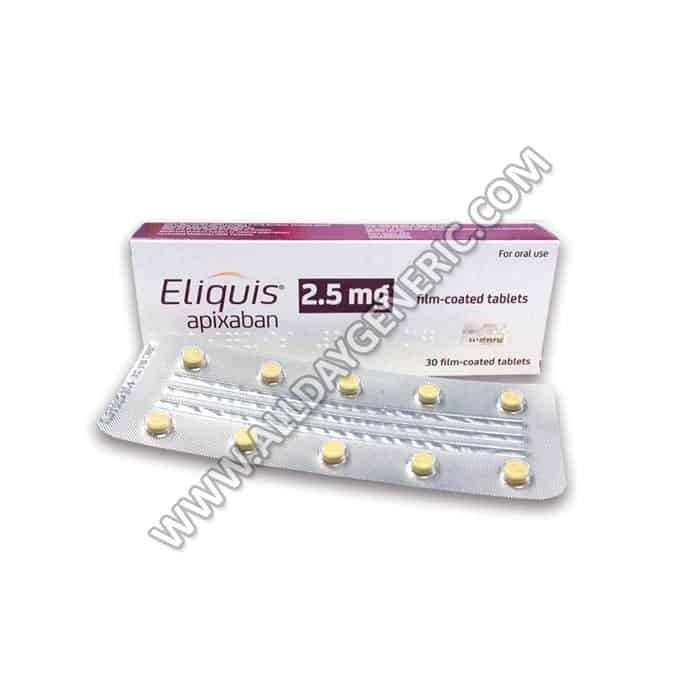 Eliquis 2.5 mg Tablet is the best cure for Prevention of blood clots. 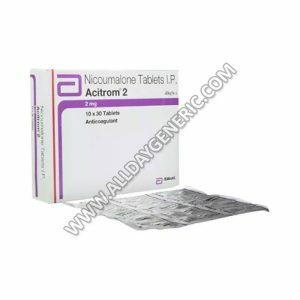 Know about Apixaban Reviews, Dosage, Price and Precautions. 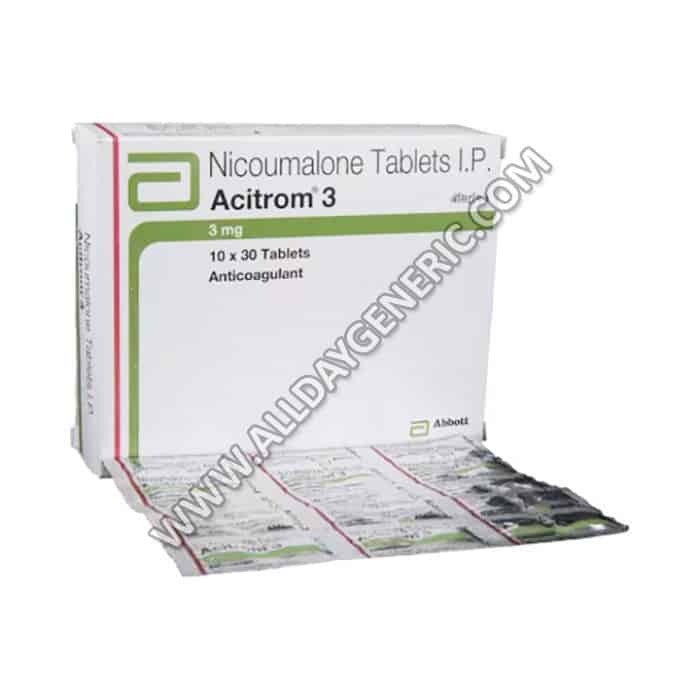 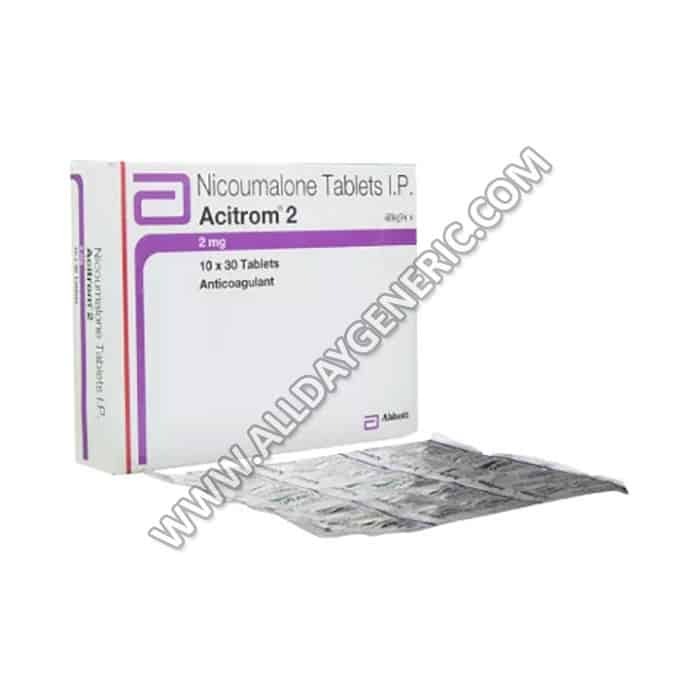 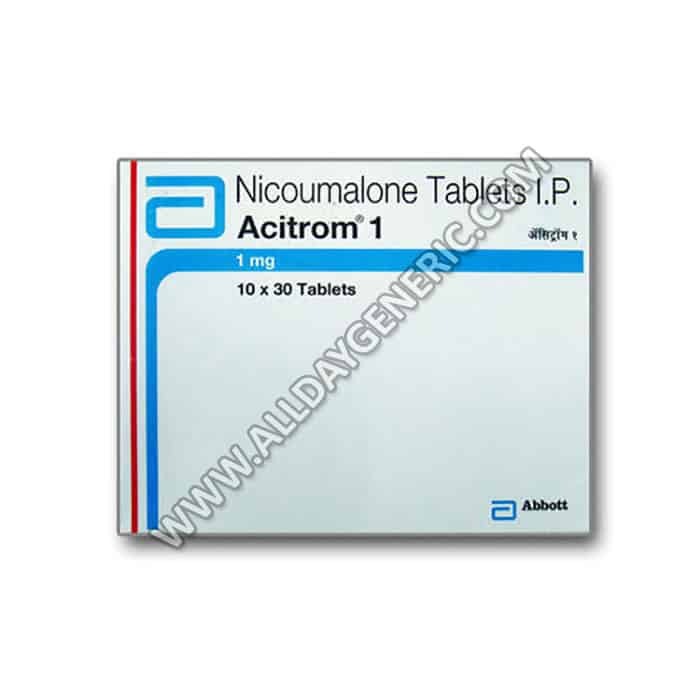 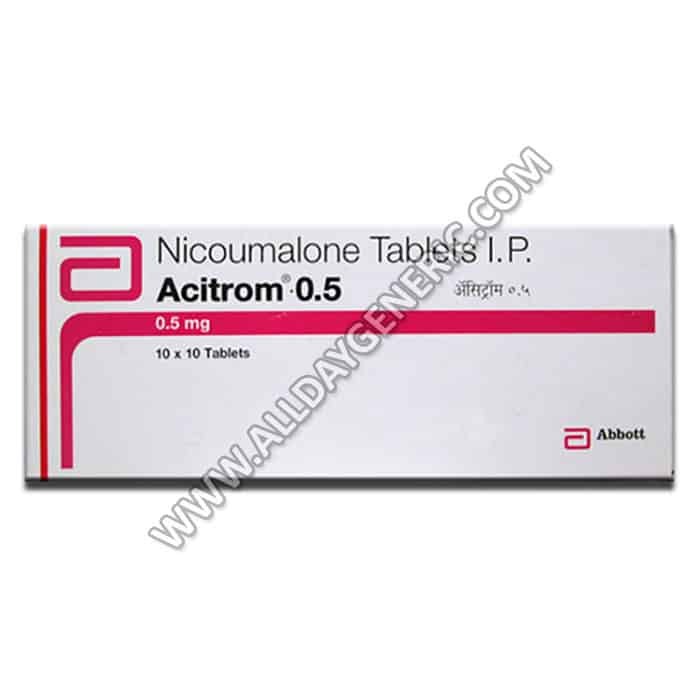 Buy Generic Eliquis FOR $1.26/Tablet at USA visit now. 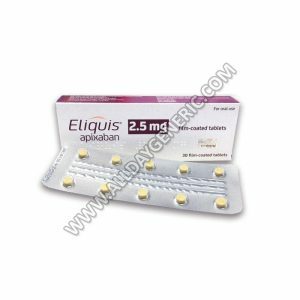 Eliquis 5 mg Tablet is the best cure for Prevention of blood clots. 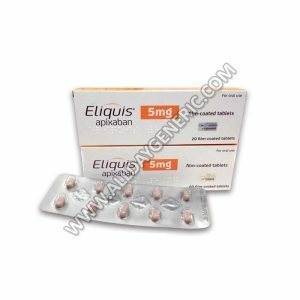 Know about Apixaban 5 mg Reviews, Dosage, Price and Precautions. 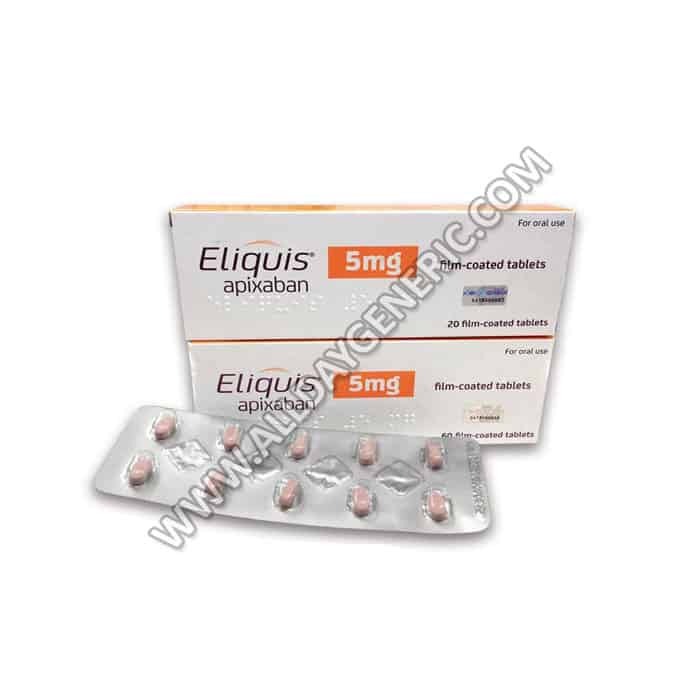 Buy Generic Eliquis FOR $1.26/Tablet at USA visit now. 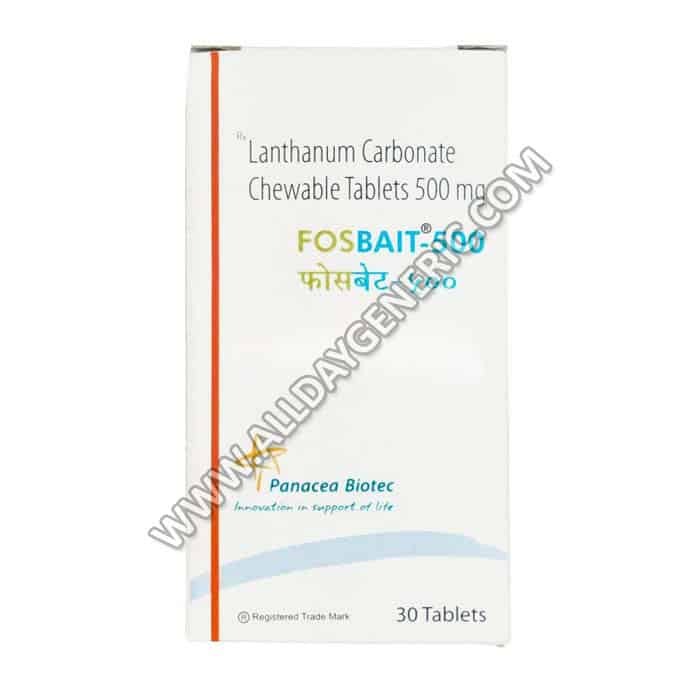 Fosbait 500 mg Tablet is the best cure for Increased phosphate levels in blood. Know about Lanthanum Carbonate Reviews, Dosage, Price and Precautions. 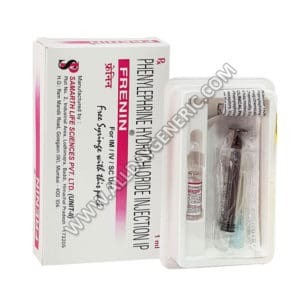 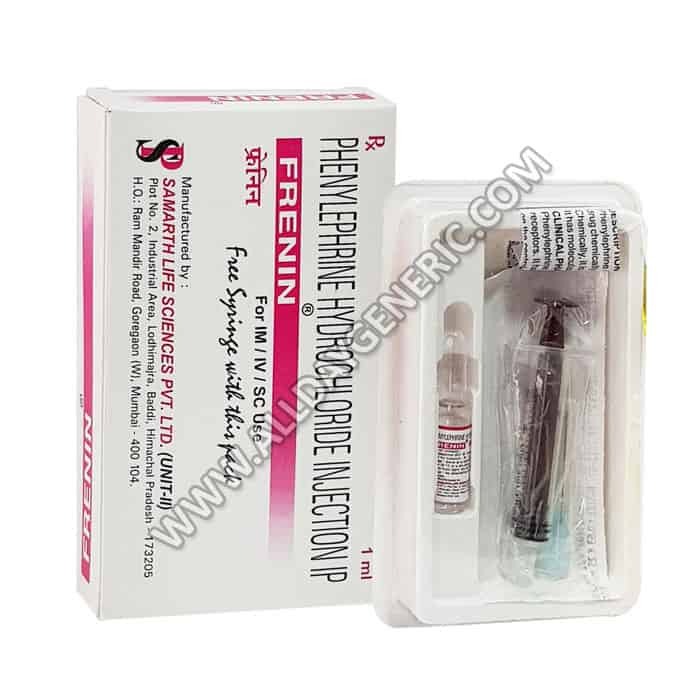 Buy Generic Fosrenol FOR $1.21/Tablet at USA visit now.